A friendly and festive evening of social running, mulled wine, and ukelele Christmas caroling. 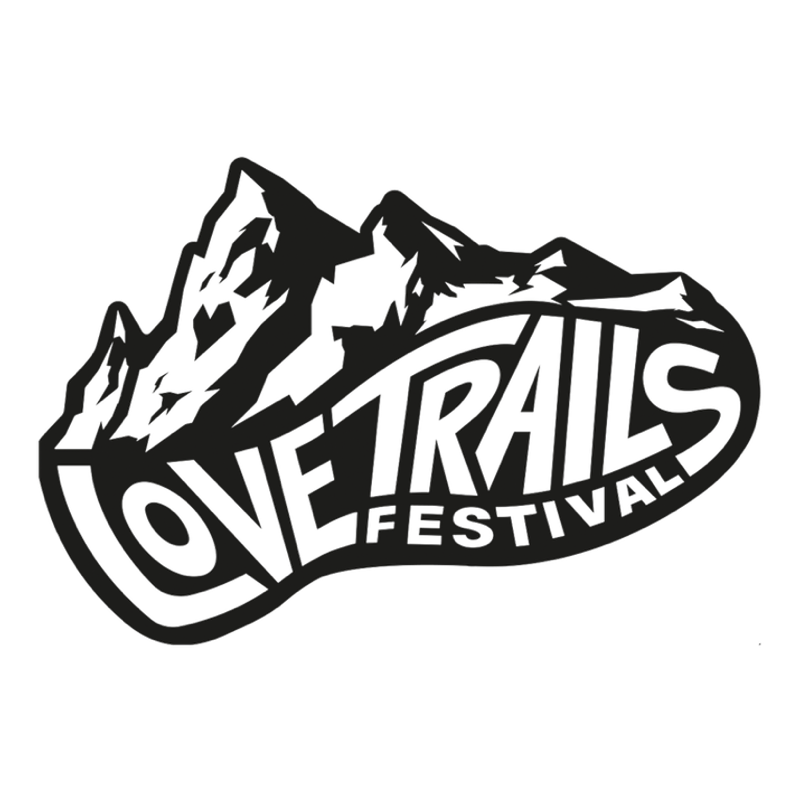 Join with the communities of Love Trails Festival and Power of Uke for a Christmas social run ending in a special festive jam. You can expect loads of Christmas spirit, tasty mulled wine, festive jumpers, and a sing-along Christmas carol ukelele jam session with Power of Uke.